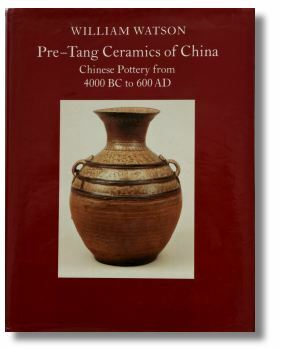 Definitely a must for anybody interested in pre-tang ceramics. Well structured and full of extremely interesting information on a full range of subject matters. I would concur with JE’s comments and even though it is now 18 years since it was written I have not seen a better book of its type. I would love to see a revised or updated version released though.